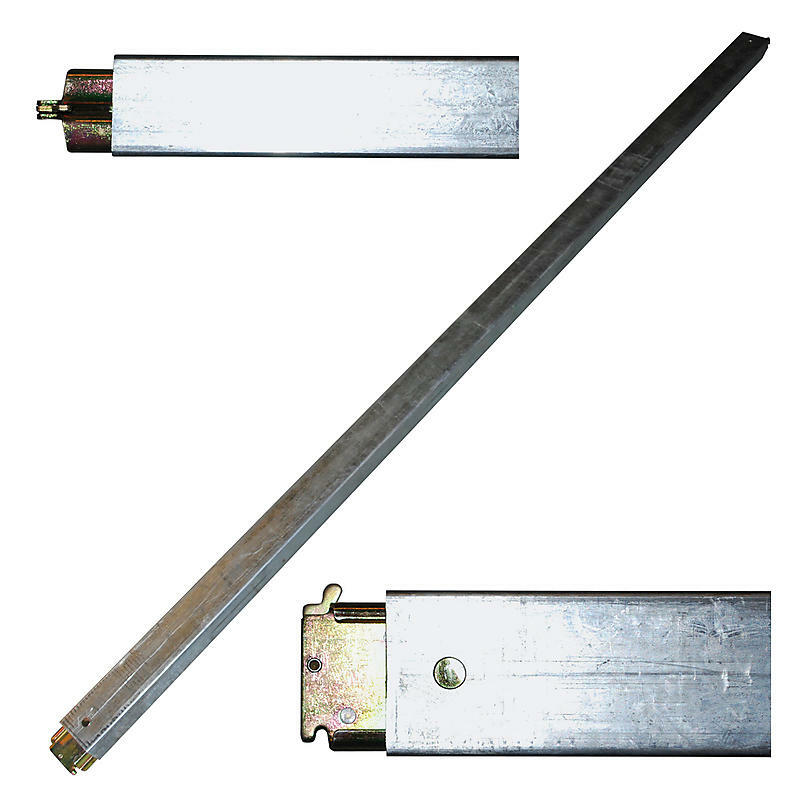 E-Track Steel Shoring Beam Load Bar 96"
These Steel E-Track Decking / Shoring Beams are made of high strength steel. They are great for helping secure your load and keep it from shifting inside your trailer. These cargo bars fit 96” wide trailers and adjust from 87” to 97”. 1,500 lbs Breaking Strength distributed equally over the beams. Because loads vary greatly in weight, height, and shape, the number and placement of beams is dependent on the make-up of your load.